2. 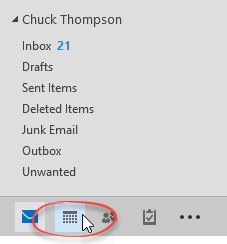 Click on the Calendar icon. 4. 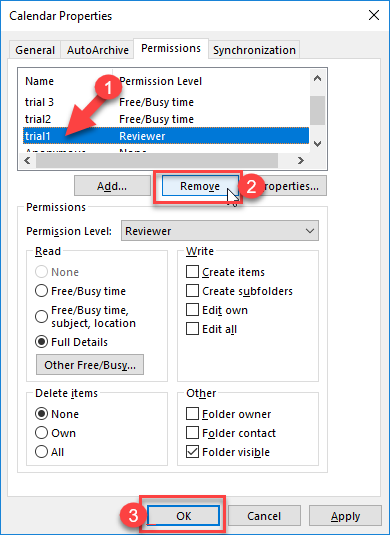 Select the tab Permissions. 5. 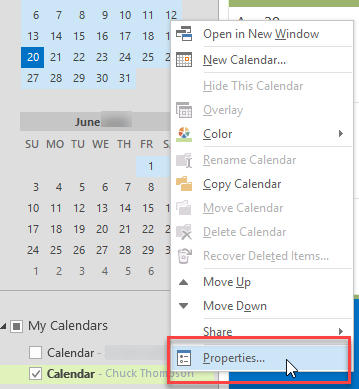 Select the name of the person you want to stop sharing a calendar with, then click Remove.